Interested in Learning More about the Brain? Click on the links below to learn facts, play games, and more! Click here to learn about the complexities of your child's brain and how it works. Explore this website to find out how the brain changes over time and play a brain activity in order to test how much you learned! 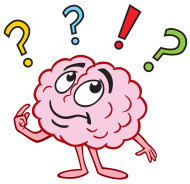 Learn some incredibly interesting brain fun facts that most people don't know by clicking here. Brains teasers, word puzzles, and riddles! Click here for much more! Explore games for all grades and play some games to help your children improve their math and reading skills. Find your way through the brain on this website as you navigate through the crevices and complexities of the human brain. 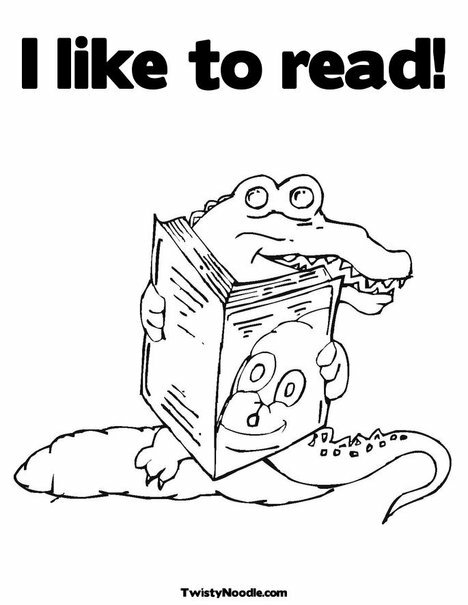 Print out this coloring page so that your children can practice their artistic talents! 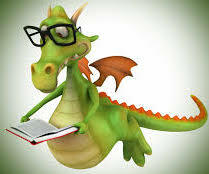 Dragons and reading in one picture? Yes! Click here to decorate the dragon as you wish!